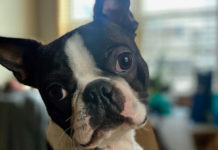 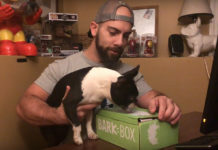 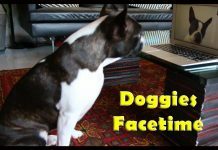 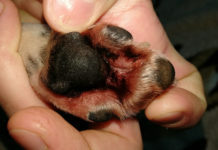 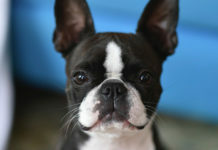 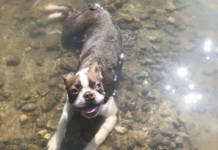 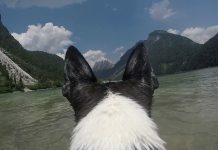 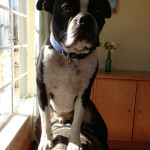 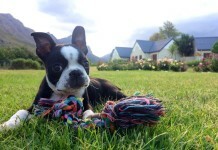 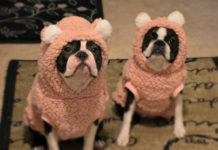 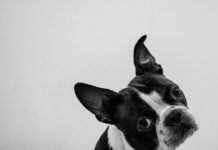 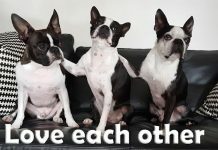 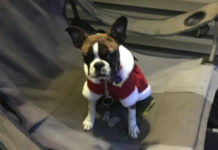 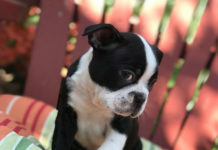 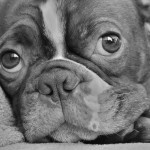 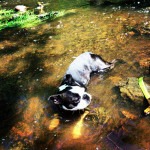 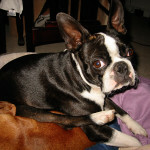 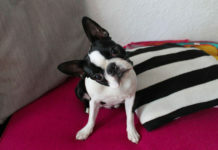 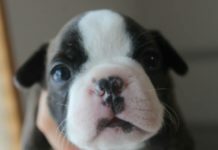 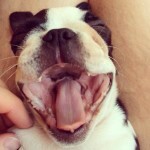 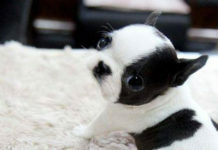 Here is a photo of a male Boston Terrier named Google at 2 years old from Newcastle, South Africa. 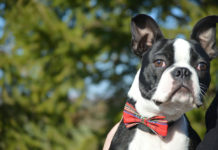 He is a real Mr. 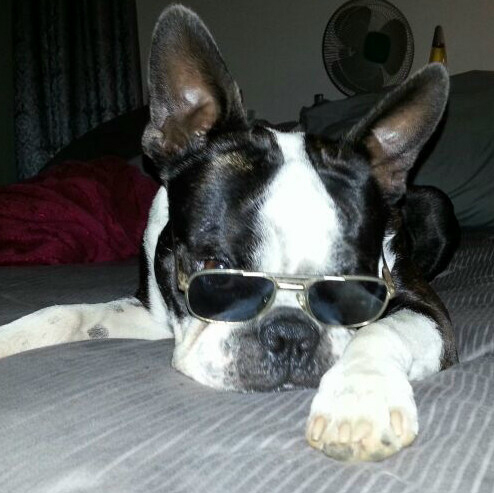 Cool wearing glasses!